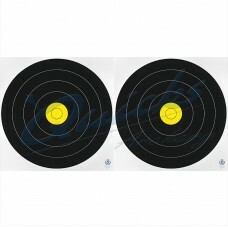 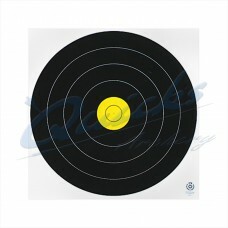 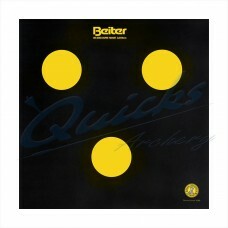 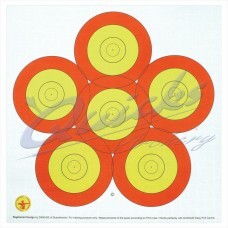 Tough Paper Field Face with ten on yellow spot World Archery Licensed re-inforced target..
Tough Paper Field Face with ten on yellow spot Heavy Duty re-inforced target face, Great for..
A white centre spot surrounded by 4 rings on black background. 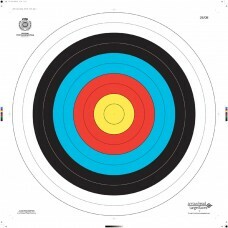 Matt finish Paper on shooting.. 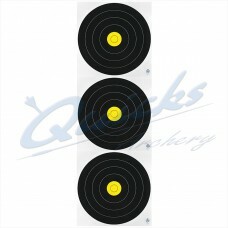 The Portsmouth Round Face Matt finish Paper on shooting surface Good resistance to tearing..
Self adhesive centre for 60cm faces with inner 10 ring.. 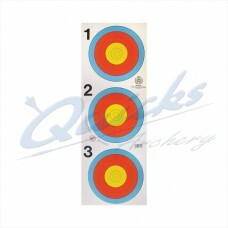 Strip of 3 for shoot off events and practice - saves smashing your arrows. 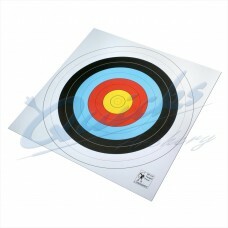 World Archery.. 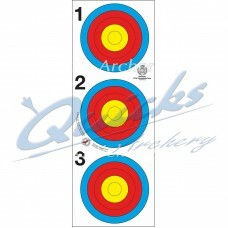 Strip of 3 for indoor rounds and practice - saves smashing your arrows. 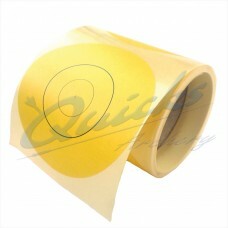 Very strong and tear.. 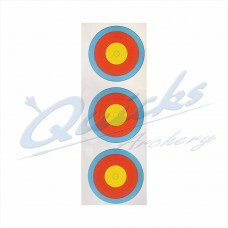 Strip of 3 for shoot off events and practice - saves smashing your arrows. Heavy Duty..